The Mitsubishi Eclipse Cross has been confirmed as a bestseller. Its daring aesthetic has proved a success. We could prove it, with the 1.5 T-MIVEC petrol engine with 163 HP of power and 250 Nm of torque, associated with the automatic transmission and all-wheel drive (can also be chosen with six-speed manual transmission and front-wheel drive). 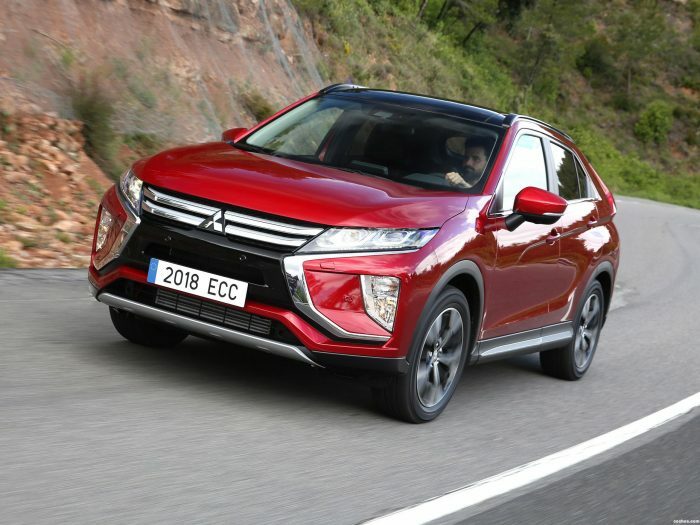 Taking advantage of this boom in sales, the Japanese company launches the Mitsubishi Eclipse Cross Spirit in Europe, a new level of finishing that completes the range. It is located just after the simplest Challenge, while above and remain the Motion and Kaiteki, more complete (these two are the only ones that can be associated with automatic CVT type change). The new level of termination aims to improve the endowment of the Challenge without increasing its price in a very radical way. 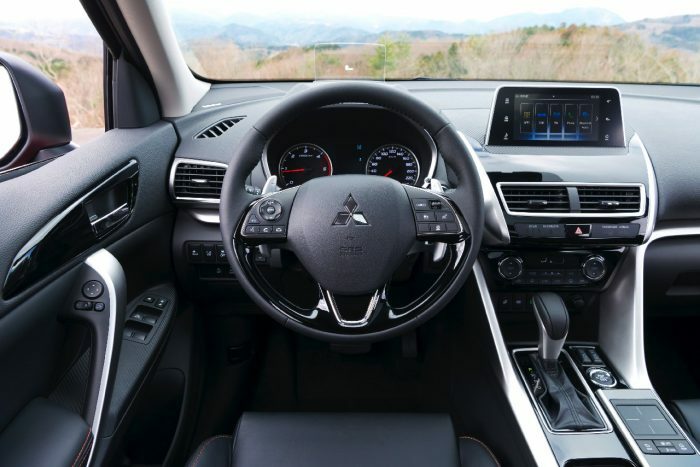 To everything that offers the simplest finish, the Spirit adds elements such as 18-inch wheels with 225/55 tires, LED daytime running lights the SDA system with connection for the smartphone and central touchpad, access and keyless start, climate control and elements of driving assistance integrated into the Mitsubishi Dynamic Shield as the frontal collision mitigation system, warning by way out of the track, rain sensors and lights. If we take into account all the discounts offered by the manufacturer, you can buy this Mitsubishi Eclipse Cross Spirit from 20,750 euros, which means paying 1,300 euros more than choosing the Challenge equipment level. It is not a disproportionate figure at all if we take into account all the additional equipment that it adds. The Finishing Motion, the next in the ranking, adds for 1,500 euros the exterior mirrors adjustable and electrically adjustable and heated, the Head-Up Display (HUD), the bi-LED headlamps with automatic height adjustment or the interesting sensors of front and rear parking. If you choose the automatic change, it is 2,000 euros more.